I’ve been having a bit of a rough summer. Actually, that’s probably even too strong of a word for it. I honestly don’t really know how to describe it. I’ve been feeling fine, I haven’t had any Crohn’s or ostomy issues. I’ve just been pretty tired. Too tired to wake up in the morning and go for a run. Too tired to do a whole lot of extra activities. Every morning it’s a fight against my alarm. I don’t know if this is the case, but I feel like it’s related to my hydration, which has been… pretty dismal. 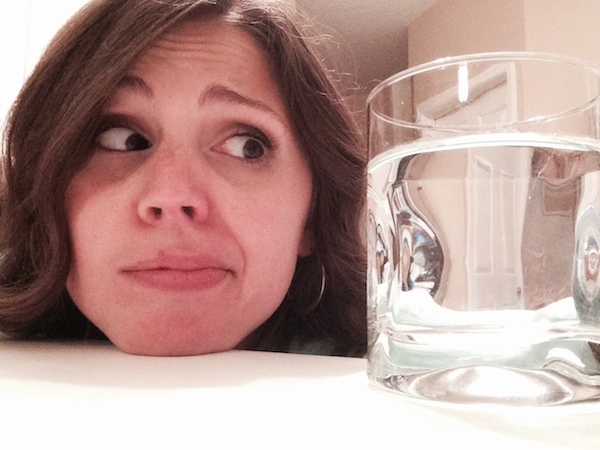 I’ve written on here before that I’ve been having hard time staying hydrated recently. It is always a struggle for me, but for some reason, over the past few months it’s been even harder. 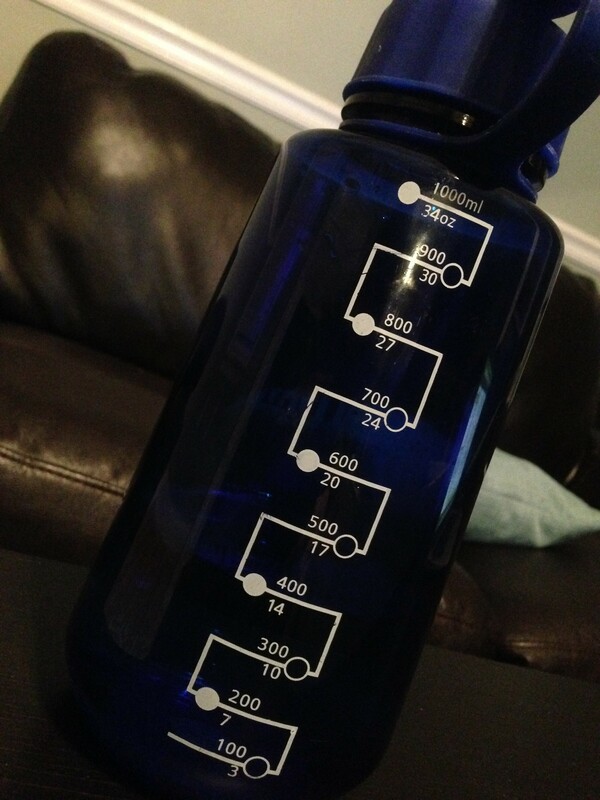 I do my best to drink 3 liters a day, but that is a really hard thing to do every single day. And honestly, I probably need to be drinking even more than that, but haven’t worked up to it yet. But even on the days I do drink that much, I still wake up in the morning feeling dried up and often dealing with a headache, which is another reason getting out of bed has been hard. I wish I knew of a way to fix it. Believe me, I have tried lots of stuff. I flavor my water, I try to spread it out during the day. I have an alarm that goes off every hour to remind me to drink 8 oz. I drink electrolyte drinks–not the sugary ones, I stick to ones that have the good stuff with out all of the sugar (DripDrop or Nuun are good options). They definitely help and I would drink more of those but it starts getting really expensive after a while. And still, it just seems like no matter how much I drink during the day, it’s never enough. And I not only have to worry about my everyday health and all of the things in your body that require water, but I’ve mentioned before that my ostomy output is very thick and if I don’t stay hydrated, I can easily get leaks or blockages. And that’s not even taking in to considering how annoying it is to have to run to the bathroom every 15 minutes. I finally had gotten away from having to run to the bathroom all of the time when I got my ostomy, but apparently I have not. It’s just really inconvenient when you constantly feel like you have to pee. I have to believe a large part of my issue is due to the weather this year. I live in the South, so I’m used to the heat. In fact, it’s been a fairly mild summer compared to years past, but oh my gosh, the humidity this year has been insane. And I think it’s just hit me hard. Unfortunately, I feel like the only thing I can really do is just keep trying. Even though I feel like it’s not getting me anywhere. And I am someone who really loves the summer and the warmth and the sun and I hate to feel like I’m wishing it away… but I’m kind of ready for the air to dry up around here. 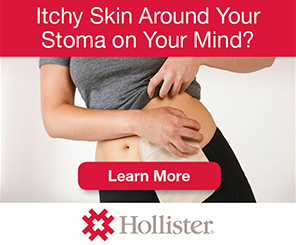 This entry was posted in Ostomy, Stolen Colon, Ulcerative Colitis and tagged colectomy, colon, colon bag, Crohn’s disease, dehydration, health, hydration, IBD, ibd blog, ileostomy, ileostomy bag, ileostomy blog, life, ostomy bag, ostomy blog, stoma, summer, water on September 4, 2014 by Stephanie Hughes.